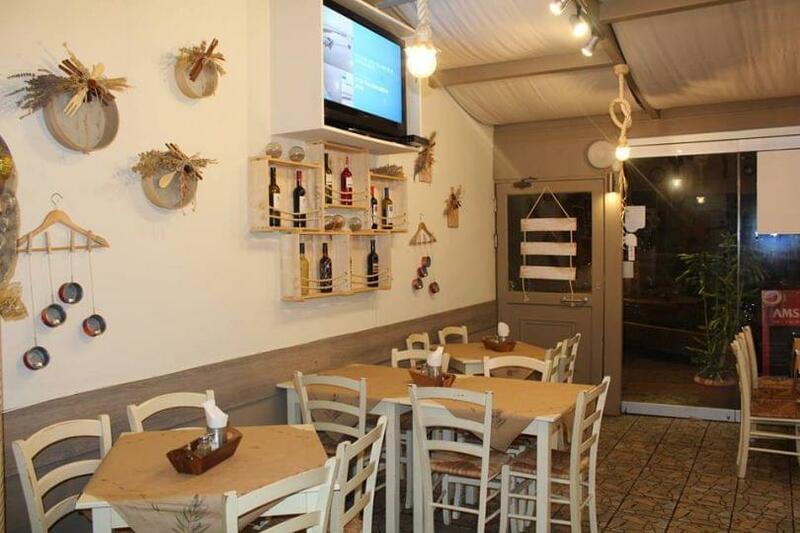 Ta Katsikakia taverna in Vironas is a famous meeting point in the region when it comes to good greek cuisine and grilled meat. 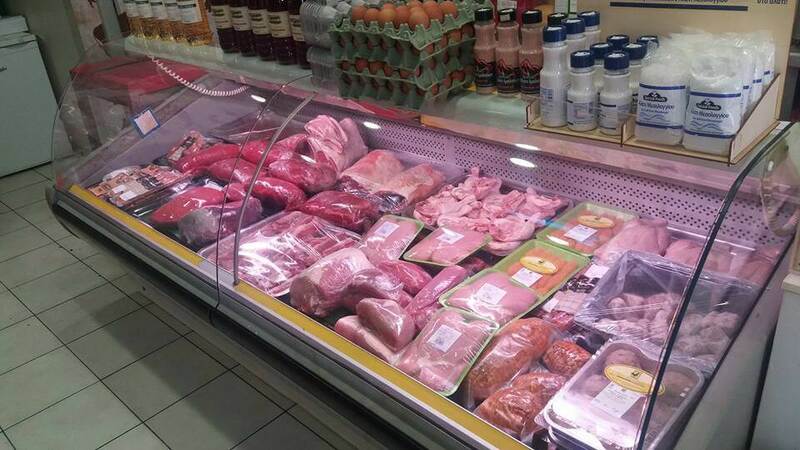 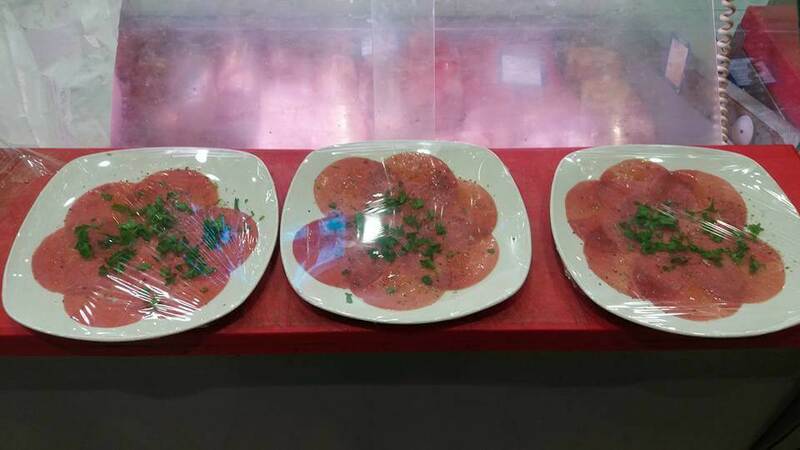 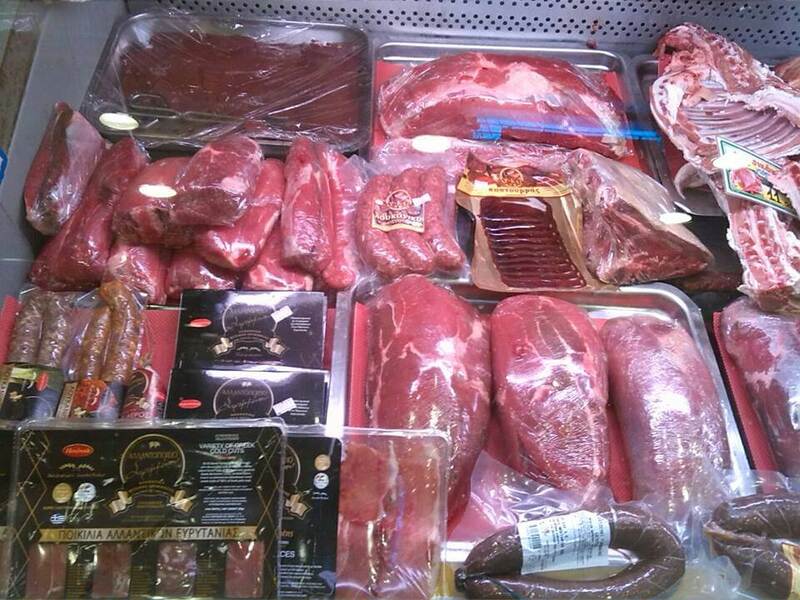 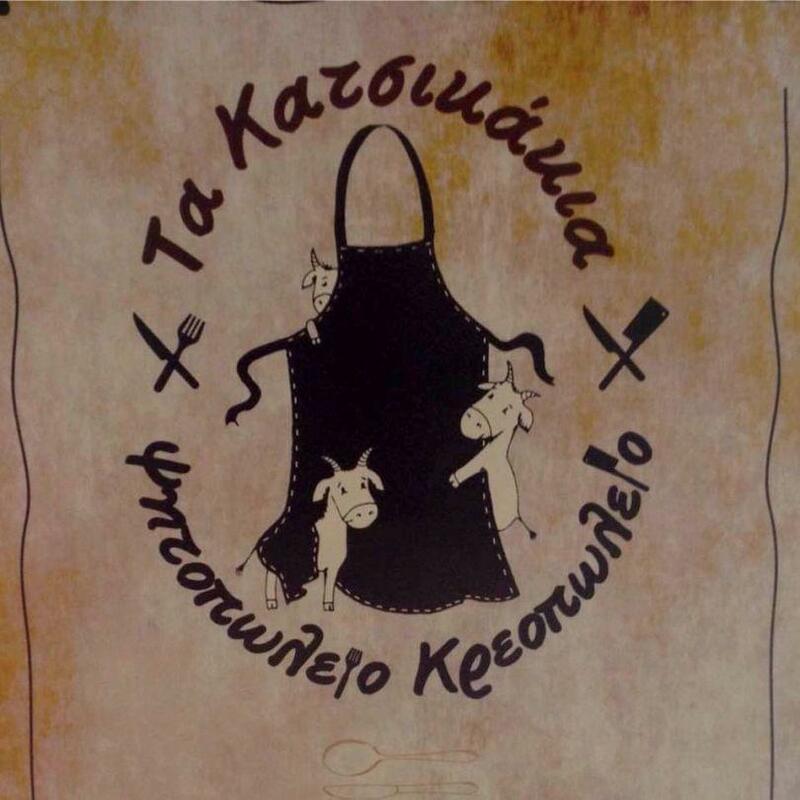 Ta Katsikakia is not only a nice grill house but also a very good butcher shop with local fresh meat. 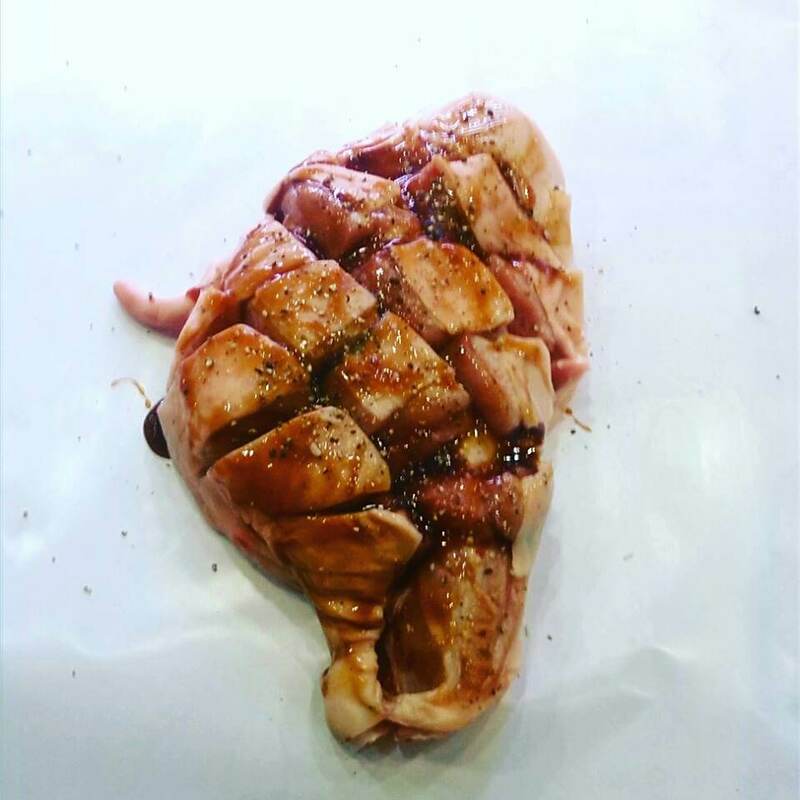 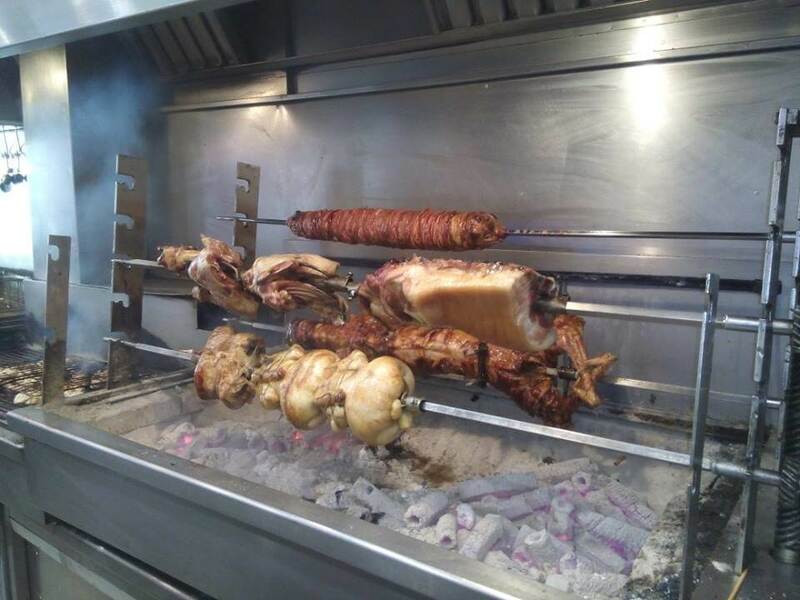 The menu features traditional souvlaki, chicken or pork skewers, amazing rib eye black angus, tasty chicken cutlets and chicken chops, fine steaks, veal fillet with tomato sauce and vegetables and tasty daily specials. 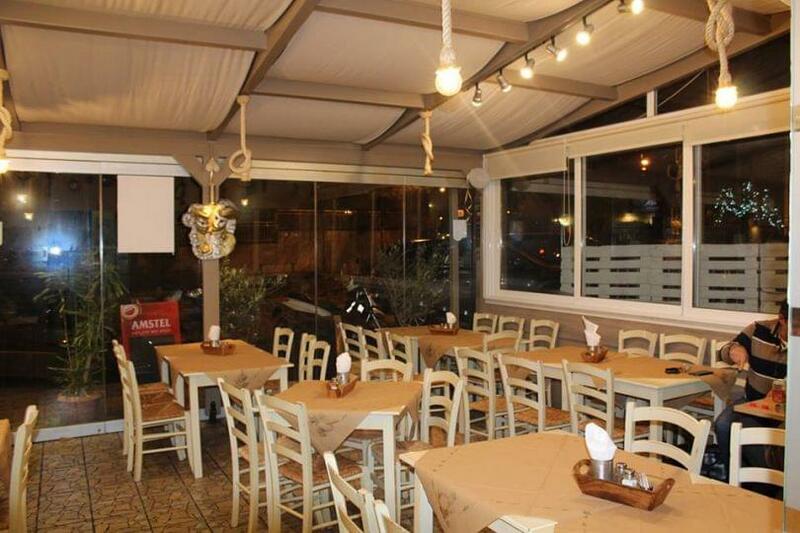 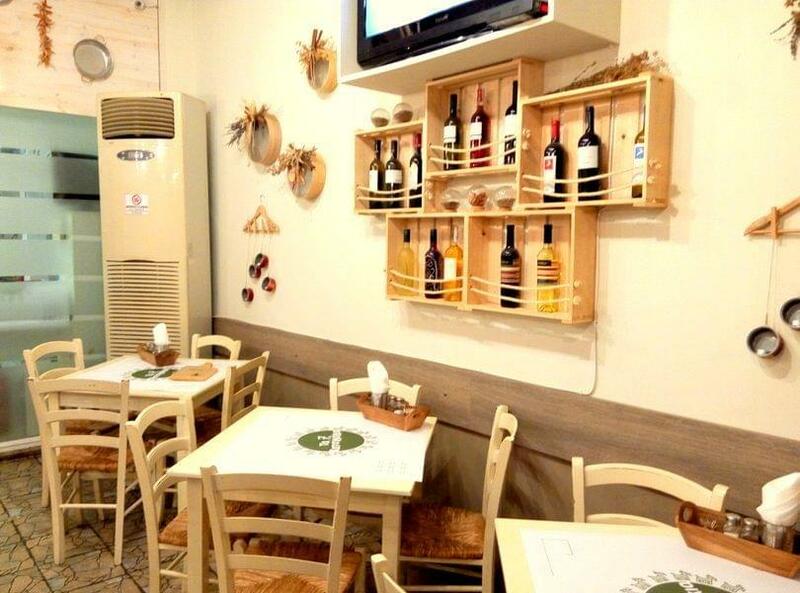 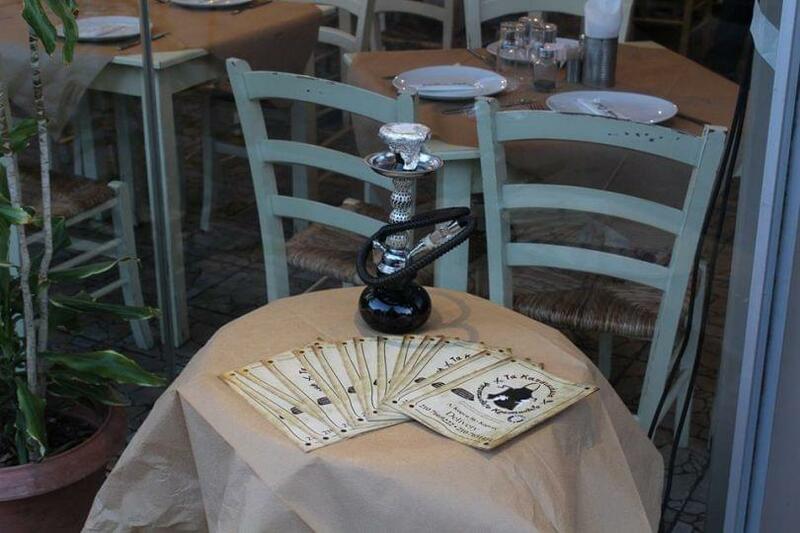 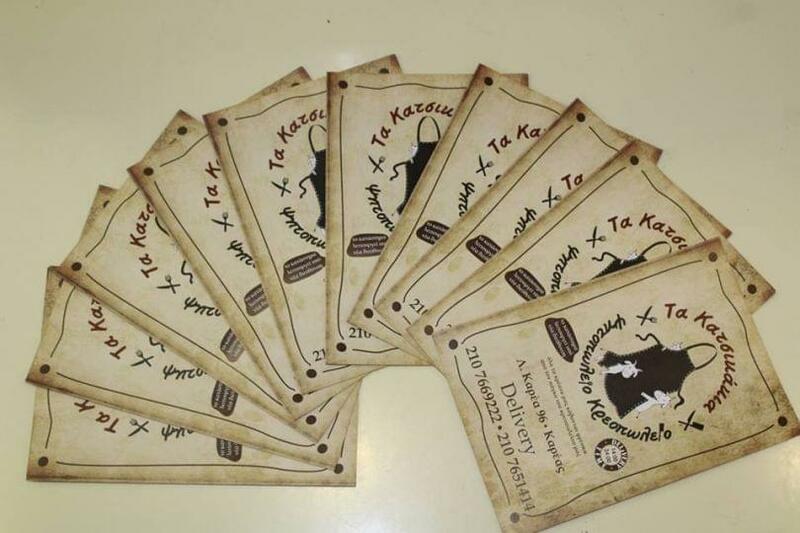 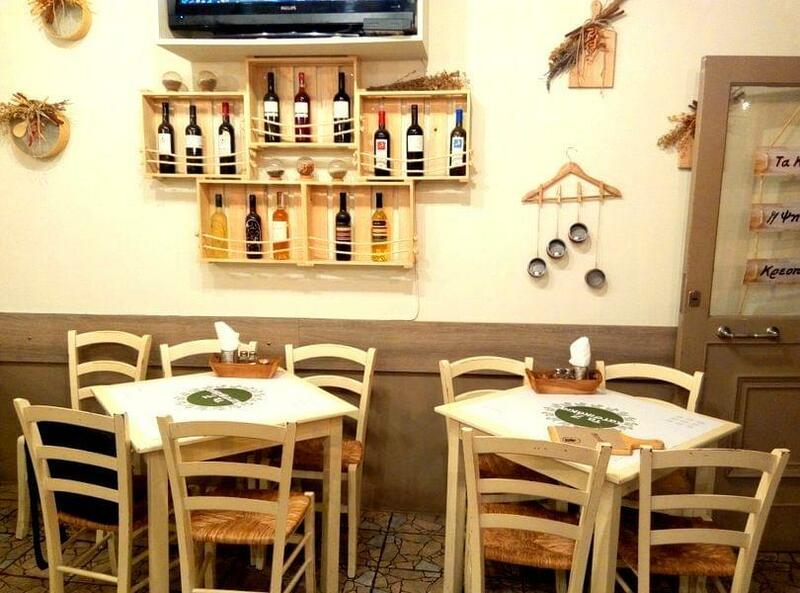 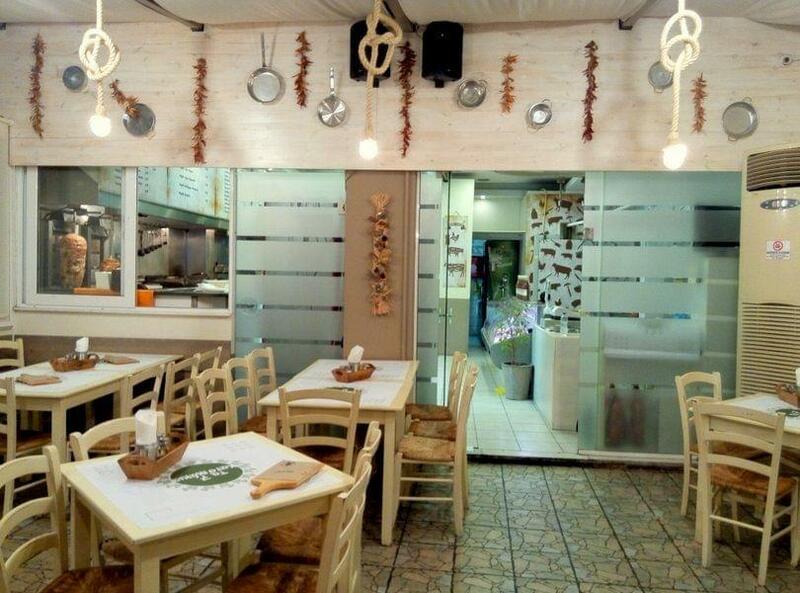 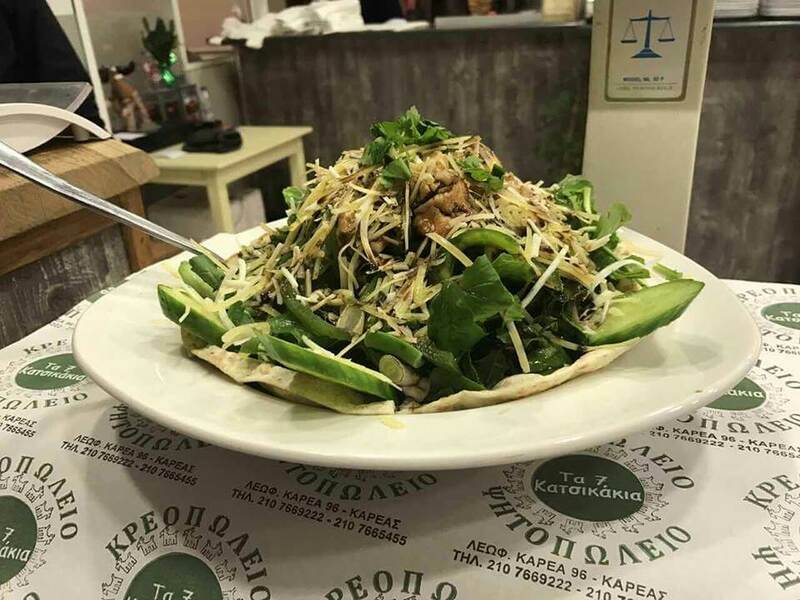 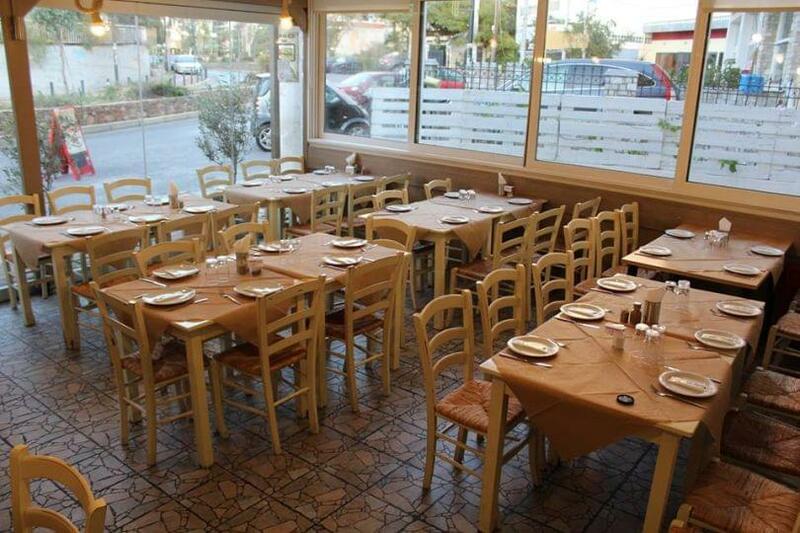 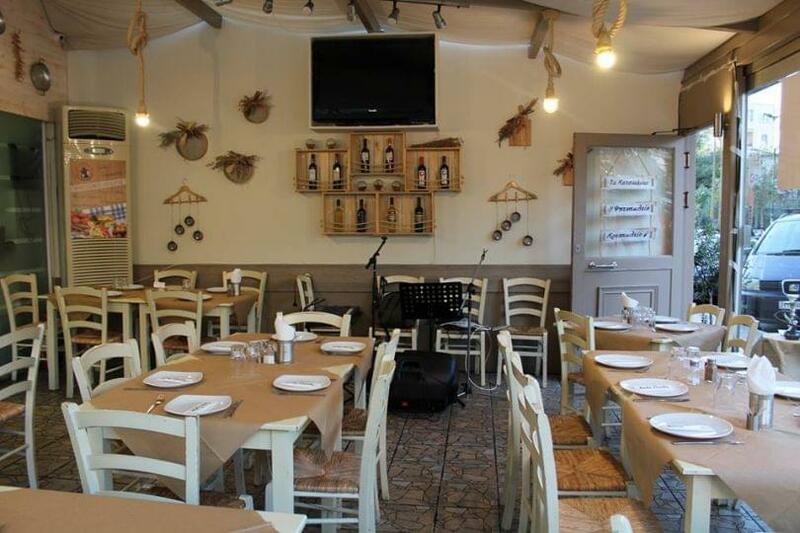 The warm and welcoming atmosphere of Ta Katsikakia restaurant is ideal for family and friends. 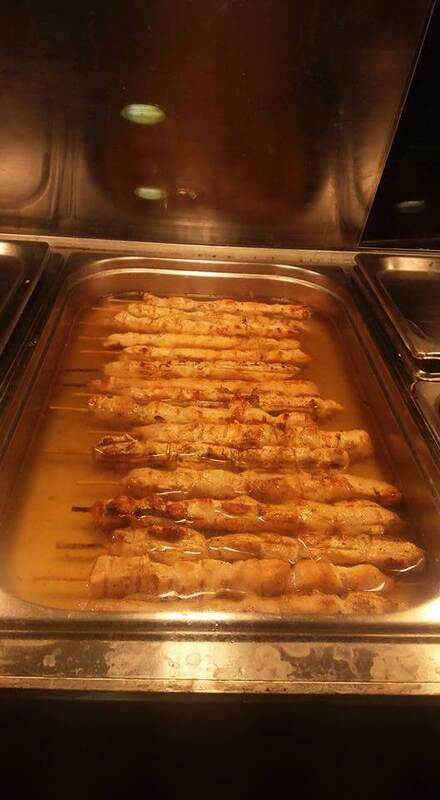 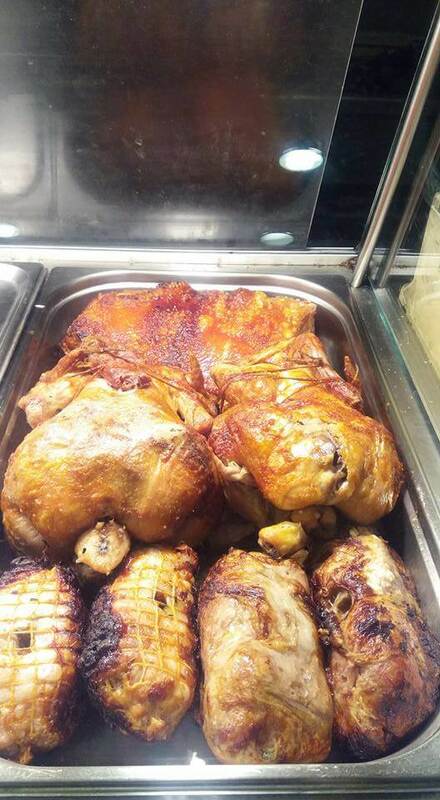 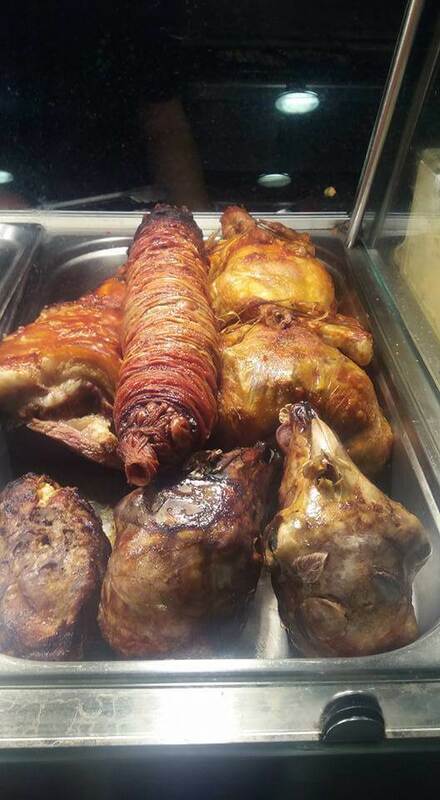 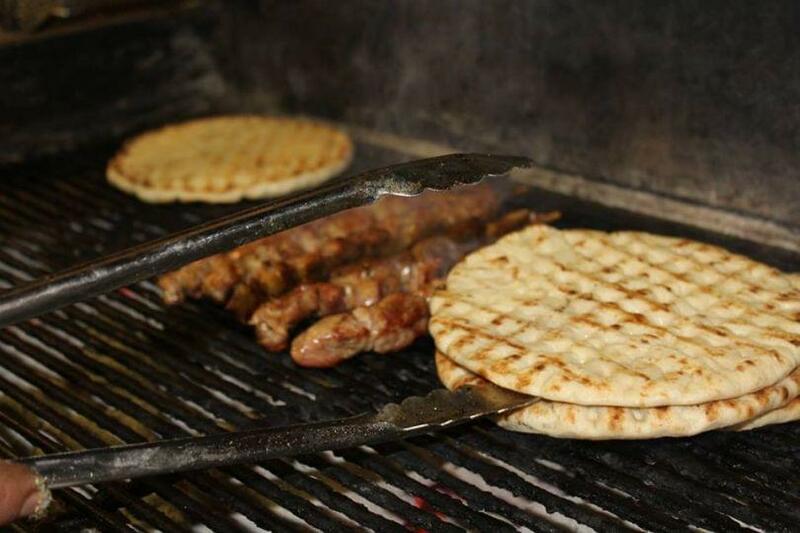 If you're looking for a good grill house in Vironas with top quality food at low prices, visit Ta Katsikakia. 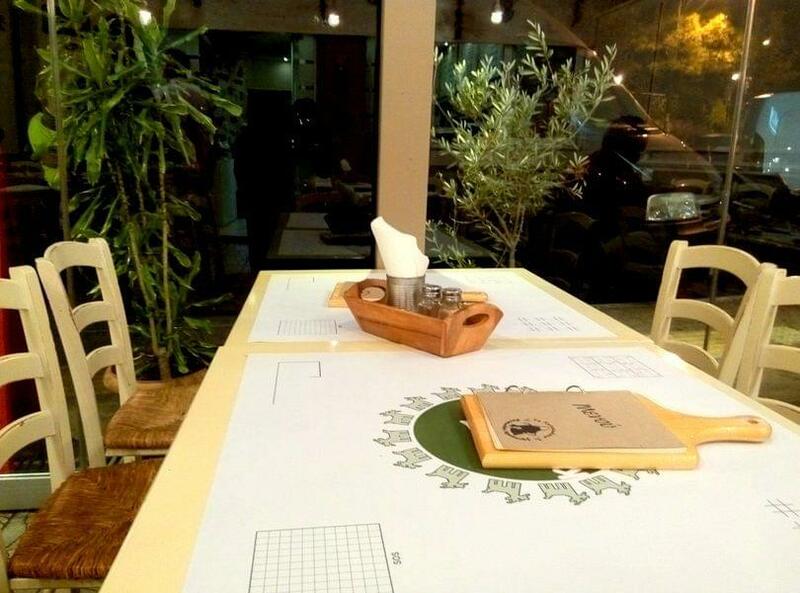 Make a free reservation through e-table and gain great discount on restaurants.